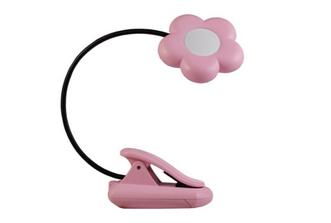 WIN #35: Airplane or Daisy Baby Light from Peach Perfect! 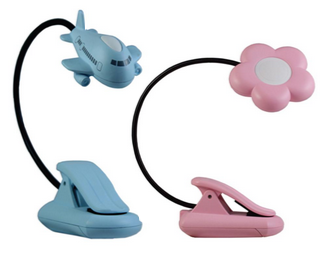 Win an Airplane or Daisy Baby Light worth £13 from Peach Perfect. Peach Perfect is a new online gift shop that focuses on selected high quality, unusual, or different products which would make great gifts for every occasion. Presents that people genuinely are delighted to receive because they're beautiful, useful or interesting, there's no tat or tacky gimmicks with Peach Perfect! Unique Young Mum very luckily has a product to giveaway during the birthday celebrations for one lucky winner! The winner will receive either a Daisy, or Airplane baby light depending on their choice! The last thing a parent wants to do is turn on a light and wake their sleeping baby. 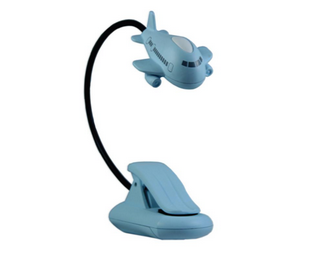 This neat LED nursery light in a cute airplane design is perfect for those night time tasks or checks, providing enough light without waking the infant. The on/off button is virtually silent, and there is even a safety screw to the battery compartment (x3 AAA batteries are included). The light can be used free standing or clipped to a cot, changing table, chair and much more! Please note: You must follow or like Unique Young Mum and Peach Perfect on at least one social media platform! To find out more about Peach Perfect and to view their full range of products, check out the official website here.